This painting is representative of sexism and racism’s intersectional oppression. 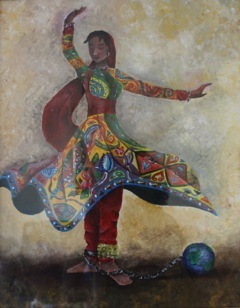 The dancer, meant to be free through her art form, is instead weighed down by the chains; they represent the perception the world has of Pakistanis. The brightly coloured shalwar kameez that she wears is a traditional Pakistani art style known as truck art. Truck art, as the name suggests, is the decorative style used to adorn trucks, buses, rickshaws, and other public vehicles in South Asian countries, such as in Pakistan and India. 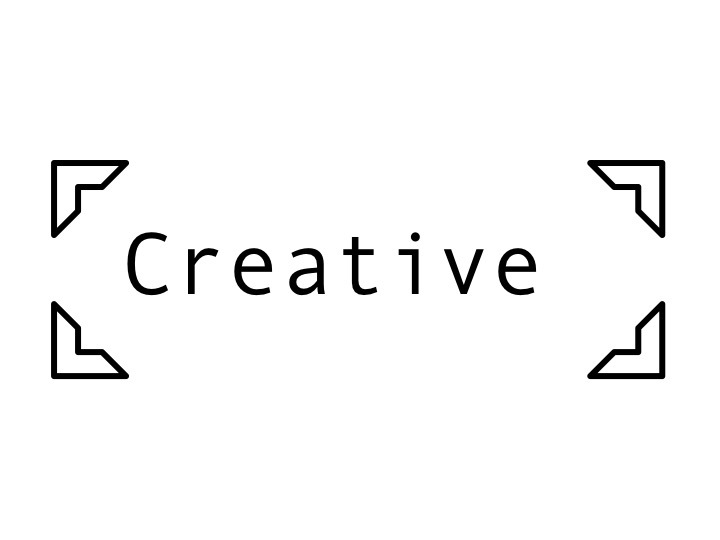 It is characterized by bright colours, and the designs vary from geometric to flowery to landscapes to animals. Her dance is a Pakistani dance style known as kathak. Despite her dance and clothing, her culture is overlooked in favour of normalized western culture.